Showing results by narrator "Iain Overton"
There are almost one billion guns across the globe today. There are 12 billion bullets produced every year - almost two bullets for every person. And as many as 500,000 people are killed by them every year worldwide. The gun's impact is long-reaching and often hidden. And it doesn't just involve the dead, the wounded, the suicidal and the mourning. It involves us all. 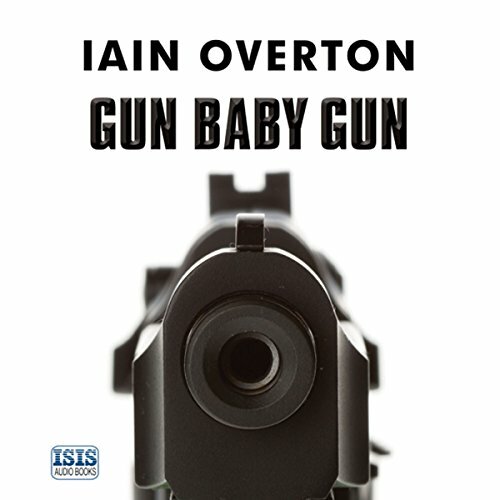 Gun Baby Gun takes the award-winning investigative journalist Iain Overton on a shocking and eye-opening journey to over 25 countries.